— Is it possible that one of NASA's original astronauts mapped the site of a sunken treasure from orbit — and it remained a secret for nearly 55 years? That is the premise behind "Cooper's Treasure," an eight-part documentary series, premiering on Discovery Channel on Tuesday (April 18). 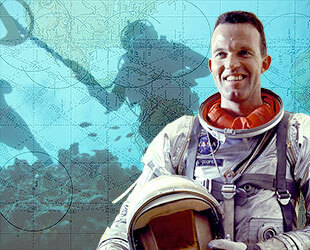 The show follows shipwreck hunter Darrell Miklos as he attempts to piece together coordinates and other notations that were entrusted to him by the late Gordon Cooper, one of the seven Mercury astronauts. 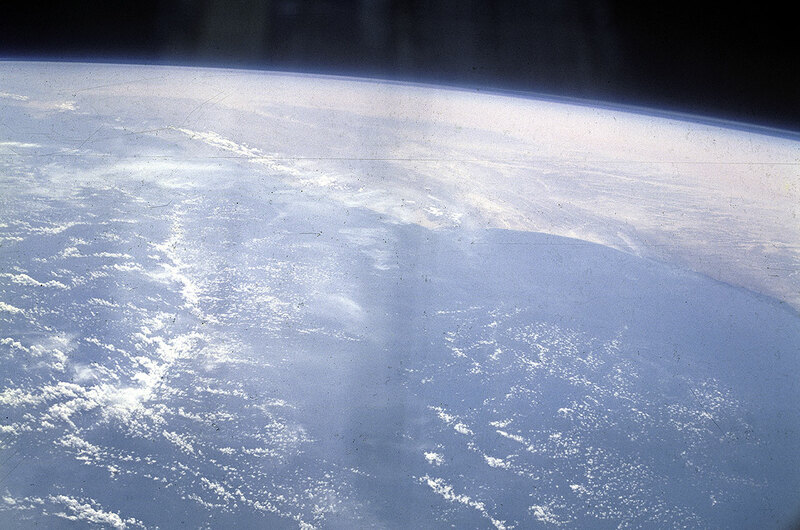 "I think I'm the only man on the planet that, in the business I am – historical shipwreck recovery – received information from an astronaut [with] coordinates that he obtained on a spaceflight," said Miklos in an interview with collectSPACE. "I have to tell this story because if I don't, I don't think there is going to be anyone else who will be able to do so." Cooper, who died in 2004 at age 77, became an astronaut in April 1959. He lifted off into space twice, first as pilot of the Mercury-Atlas 9 mission in May 1963, and then as the command pilot of Gemini 5 in August 1965. He was slated to also fly to the moon, but left NASA in 1970 before doing so. In total, Cooper logged more than nine days in space. On his first mission, he became just the tenth person in history to fly into space and the last American to launch on a solo mission into orbit. 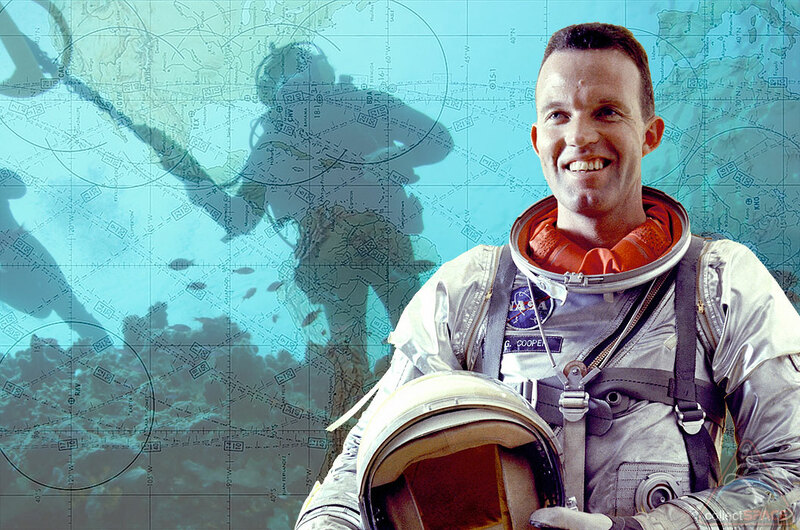 It was during his record-setting 34-hour Mercury mission, that Cooper is said to have noted down the coordinates for a series of targets, locations that he thought were possible sunken shipwrecks, which he detected while conducting a classified search for Soviet nuclear missile launch sites — or so the show suggests. "This is a side of Cooper that nobody really knows," Miklos said. As told in the first episode of "Cooper's Treasure," Cooper and Miklos first met in 1978, when Miklos was a teenager. "I first met Gordon Cooper in the green room, backstage at "The Merv Griffin Show." My dad and he were on the show together, an episode about adventurers," Miklos said. Miklos' father, Roger, was on the show to discuss his own exploits treasure hunting, a subject that Cooper had taken an interest in even before he became an astronaut. 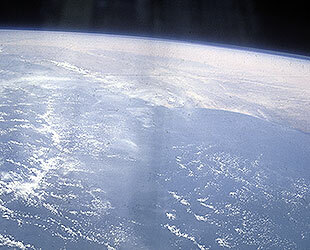 "Even people in my industry did not know that astronaut Gordon Cooper was involved in this, but what you've got to remember is that Cape Canaveral is situated in a unique location; it is right off the Gold Coast of Florida," explained Miklos. "Huge discoveries were made right off of the coast from the launch pads, right there at Cape Canaveral. That is what piqued Gordon's interest." "Right there, where they were practicing space exploration were historical shipwrecks, sunk right in Cape Canaveral. I think that is what pushed him forward," he said. After that initial meeting, Miklos and Cooper crossed paths at events over the years until 1997, when they flew to the Bahamas together. "We were there to start a project in the Bahamian waters, but it never came to fruition," Miklos recalled. "But I ended up renting space in his office because we became friends while in the Bahamas. The next thing I knew, we ended up being really close friends for seven years until he passed." Miklos, who describes Cooper as "a father figure," in part because his relationship with his own father is "extremely strained" (an aspect that plays out on the show), said that he and Cooper had plans for several projects — including investigating the sites explored on the show — but they all ended when Cooper died. 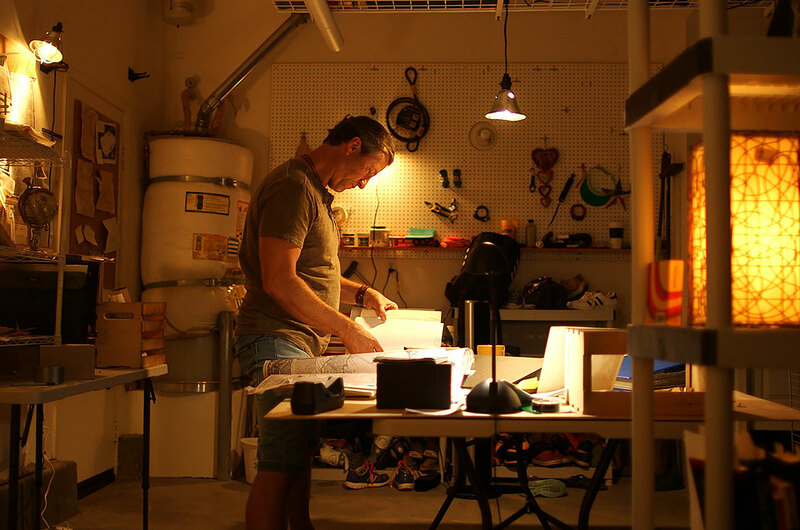 "It's basically finishing the unfinished work that Gordon and I planned to do together. His demise stopped it dead in its tracks for all these years," said Miklos. "I was completely saddened by his passing. He was a like a father to me. I didn't know what to do with this material and I also didn't want to screw it up and start at the wrong time. I know how difficult these projects are to put together and complete. So the timing then was not right. Now, it is right," he said. For his part, Miklos he said he kept the papers that Cooper gave him and the story behind them secret until now. "I have never told anyone the story before. Even though I had gotten other TV offers to do things related to treasure hunting, I've never shared this story," he said. In the first episode, Miklos meets and consults with some of the engineers who built Cooper's Mercury capsule, Faith 7, and explores a potential target, both from the air and by diving on the site, while sharing the background about his relationship with Cooper. "That is what the show is about, watching the process of how do I take a bunch of pieces of paper that are basically files with information Cooper gave me and that we worked together on, which he obtained from space, and how I take that from paper to a real expedition," he said. Cooper is represented on the show through reenactments and through vintage film clips from his 11 years as a NASA astronaut and his later appearances on video. In one such clip shown in the first episode of "Cooper's Treasure," he is seen commenting on his work in space. His same words, though, might apply to the premise of the show. "Just as in all explorations in history," he says, "the biggest benefits have always been the hidden ones that were not known at the time of the explorations were going on." 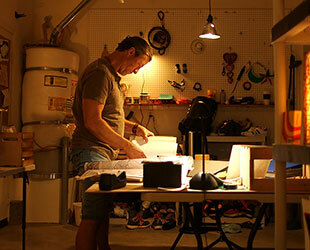 "Cooper's Treasure" airs Tuesday at 10 p.m. EDT/PDT on Discovery Channel.